Whether you are purchasing a new home or updating an existing one the interior design process can be intimidating, overwhelming, confusing & frustrating. There are so many choices today in interior paint finishes, fixtures, window treatments and furnishings making it that much harder for you to make a final decision and not second guess yourself. Designs by Denise will assist you from start to finish, guiding you through the design process ensuring you avoid costly mistakes. Denise Rupe is a full service interior designer who has assisted many homeowners, business owners and corporations on the Peninsula and South Hampton Roads region tackle the interior design process since 1982. She suggests before you purchase that first can of paint, phone a contractor or order pieces of furniture give her a call for a convenient and informative consultation. Sewing and designing has been an important part of my life for over forty years. In 1983 I began to design and make window treatments and in 1985 I attended my first Window Coverings Show. 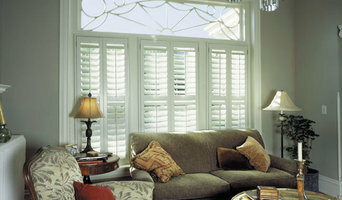 Attending shows on a regular basis allows me to offer clients the latest in custom home fashions. 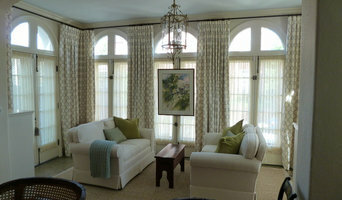 Clients’ work is designed and sewn in house, and a studio provides a wide variety of fabrics to complete any project. Furniture and slipcovers are available, as well as re-upholstery. If a project requires purchases such as art or accessories, Window Creations can make personal selections at the High Point Furniture Market that opens twice a year to the Design and Furniture Trade. From 1993 through 1998, Window Creations participated in the Parade of Homes of Newport News and received several awards. In 1998, I created a display for the Dream Windows Event at the Window Coverings Show in Baltimore. This was a fantastic experience! 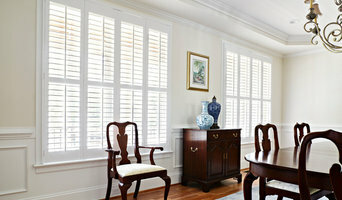 In 2006 I received two awards from the International Window Fashions Design and Workroom Competition. 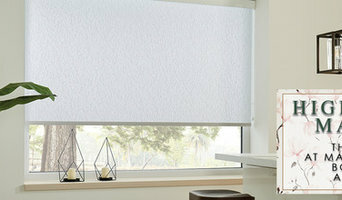 The most recent Window Covering Expos were held in Las Vegas & Chicago. 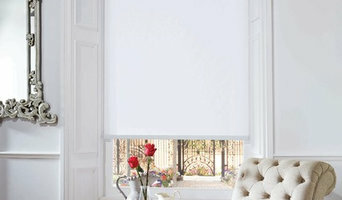 I look forward to ever increasing my understanding of the window fashions industry and helping my clients get the latest in the Window Fashion World.